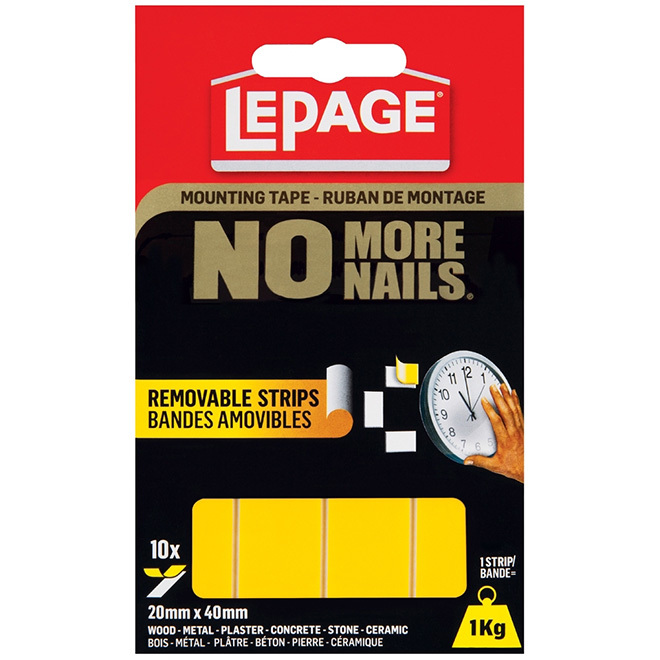 Home / Products / Paint / Tapes, Glues and Adhesives / Tapes and Dispensers / Removable Adhesive Strips - "No More Nails"
Removable Adhesive Strips - "No More Nails"
Easily mount your projects and decorations without worrying about permanent adhesion with the Lepage "No More Nails" removable clear adhesive strips. 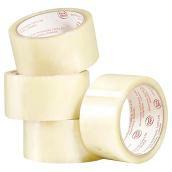 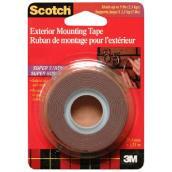 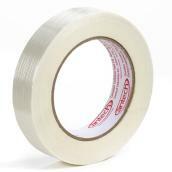 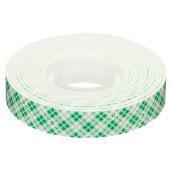 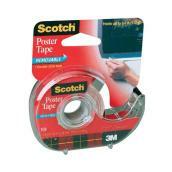 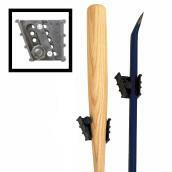 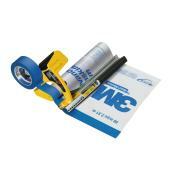 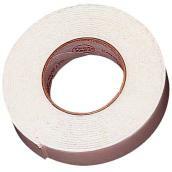 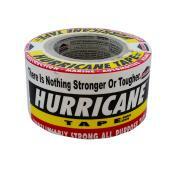 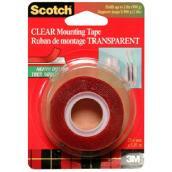 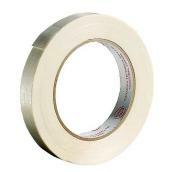 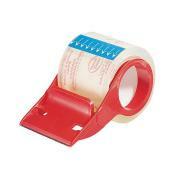 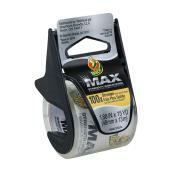 These heavy duty adhesive strips are durable enough for indoor or outdoor work. 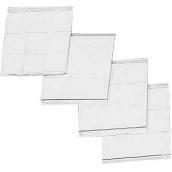 They are ideal for holding up items up to one kilogram in weight and can be used on a variety of surfaces including metal, wood, stone, glass and plastic.